1. 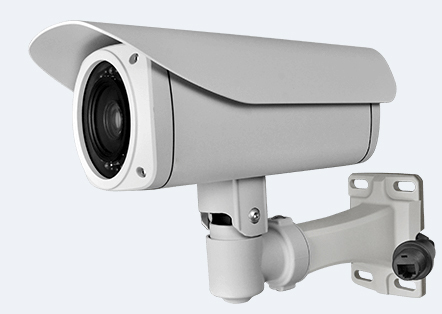 Main function: recording audio and video,taking photo,Motion detection, recording audio alone, webcam,USB drive. 8. Time: built-in lithium battery, can work for about 5 hours. 9. Used for home security, take evidence,meeting recording,law enforcement, investigation etc.